Reportedly the Duchess of Sussex invited the likes of Serena Williams and Amal Clooney to celebrate her pending new arrival. 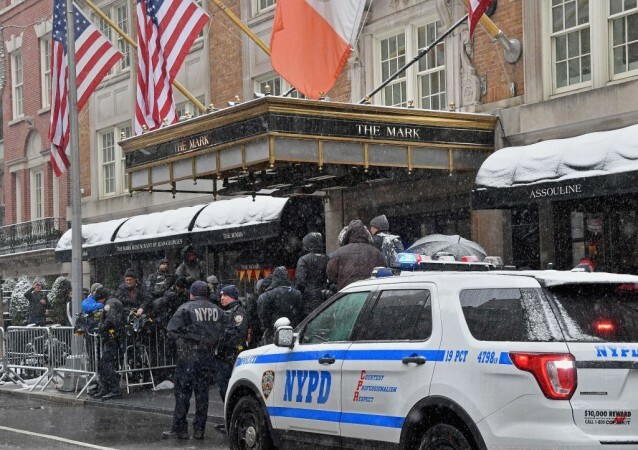 But all the preparations apparently fell flat when some attendees were left stranded in New York for 17 hours. Reportedly the Duchess of Sussex invited the likes of Serena Williams and Amal Clooney to celebrate her pending new arrival. Apparently, Meghan's journey to and from New York for the star-studded party is thought to have cost £190,000. 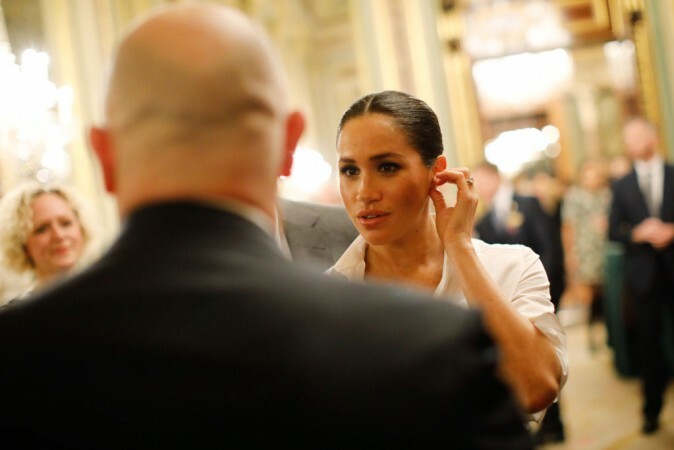 Apparently, two of Meghan's guests were stranded in New York, her Suits co-star Abigail Spencer, and pilates teacher Taryn Toomey were delayed for hours. Reportedly initially they were delayed for six hours, and eventually the flight was rescheduled for the next day. Apparently, the women shared images claiming they were "frustrated" as they sat in First Class waiting for take off. Reportedly thirty-seven-year-old Abigail Spencer bemoaned the service on her Twitter account. She wrote: "Boo @united...delayed the flight for 6 hours, got us all to the board the plane; we wait another hour then cancel our flight not because of weather but because you are short staffed & didn't plan? "Then have us run to another plane that hasn't left yet to have us reticket, board again only to hear now that the pilot on this flight might time out too? Really bad @united." Royal expert Russell Myers told Christine Lampard, standing in for Lorraine Kelly on Lorraine this morning, said: "I understand the palace haven't been too understanding of the recent controversy, Meghan's friends getting involved and writing this puff piece in People magazine." But it looks like everything worked out for the guests.